StatMD Center offer many different kinds of vaccinations and immunizations to keep you healthy. If it has been a while since your last vaccination, you should drop into one of our centers to determine whether you need any vaccination updated. 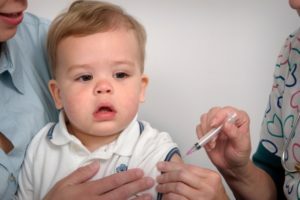 Vaccinations and immunizations for children are typically required for activities such as school, daycare and extra-curricular activities.